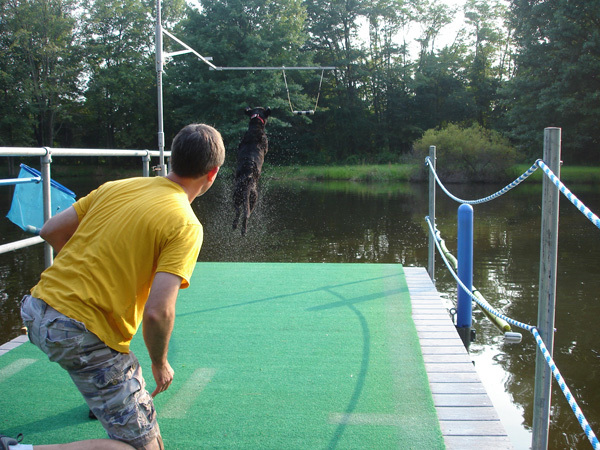 cross creek canine water sports website updated! It has been a long time since we have updated the website. It is now new and improved. Please look around and subscribe today so you always have the latest info.